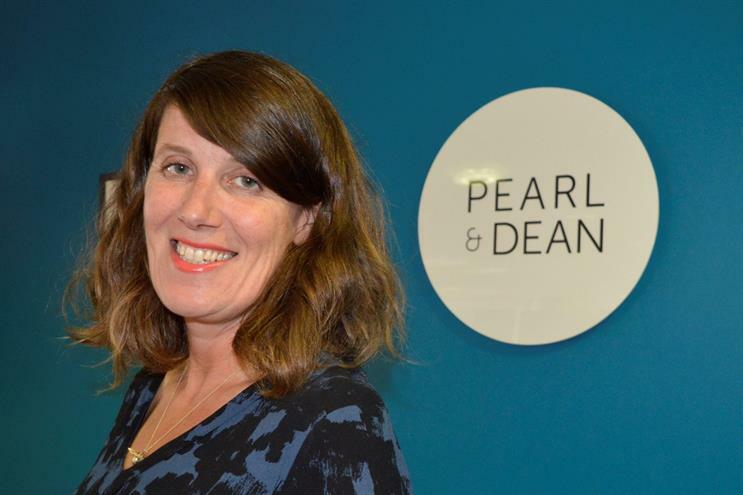 Pearl & Dean has promoted Clare Turner from client services director to sales director after integrating client and agency-facing responsibilites into the same role. Turner will focus on developing strategic partnerships with agencies and clients. As client services director for seven years, Turner developed film partnerships for brands including Marks & Spencer, Chambord, Kia, British Airways and EDF Energy. Pearl & Dean chief executive Kathryn Jacob called Turner a "very talented and highly skilled sales professional". The sales director role was previously occupied by Zoe Cadman, who joined radio group Global as group business director last month. Global declined to comment on Cadman’s role.